Traditional high oil "fat" painting medium, made using the highest quality materials. 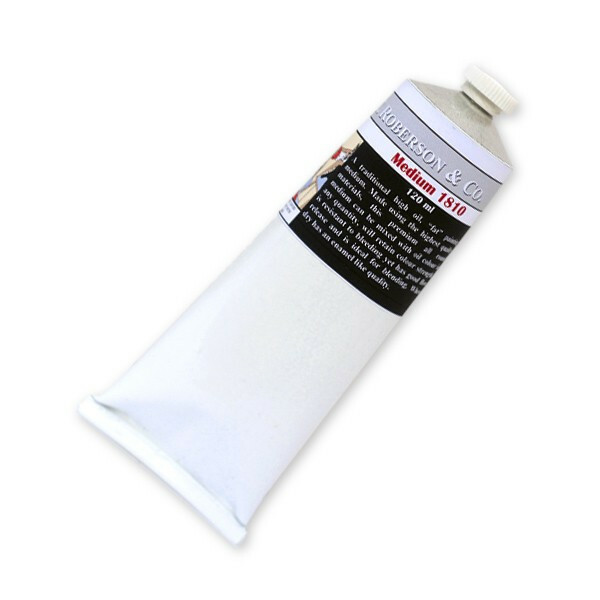 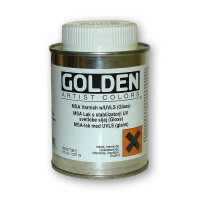 This premium all round medium can be mixed with oil colour in any ratio. 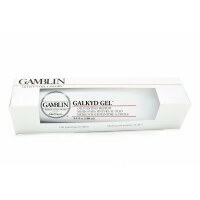 Will retain colour strength, is resisiant to bleeding yet has good flow release and is ideal for blending. 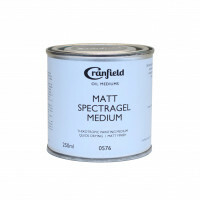 When dry, has an enamble-like quality. 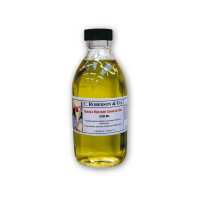 Stand oil/Cold-pressed Linseed oil/Canada Balsam/Rectified Spirit of Turpentine/Beeswax/Driers. 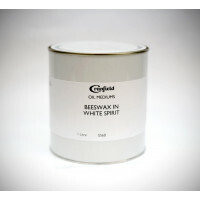 Clean tools in white spirit. 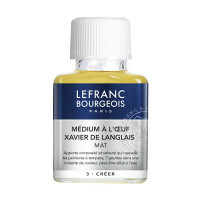 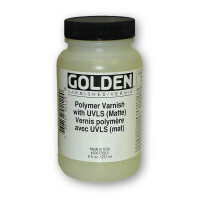 Do not use as a varnish, always mix with oil colour.